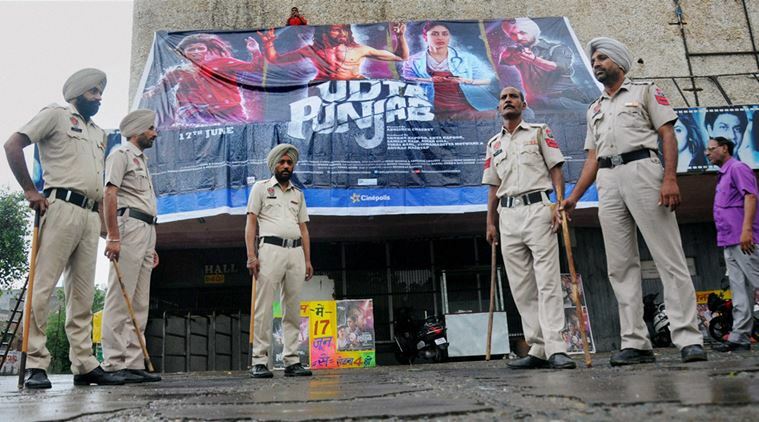 Mumbai police arrests Torrent site owner for Udta Punjab Movie Leak Case : There was lot’s of rumor and controversy with the Udta Punjab and now it’s again problem for the Udta Punjab , Where the full film is leaked by an online before the film releasing date and now film producers are complaint with the cyber crime police in the Mumbai charge sheet and after that given a copy of the Udta Punjab film with ‘for the censor’ and also written for the leaked Udta Punjab on various torrent websites. The condemned, also with the identified of that person who’s named Dilip Kumar, and he was traced by the police team after conducting the cyber crime searches in Delhi location. 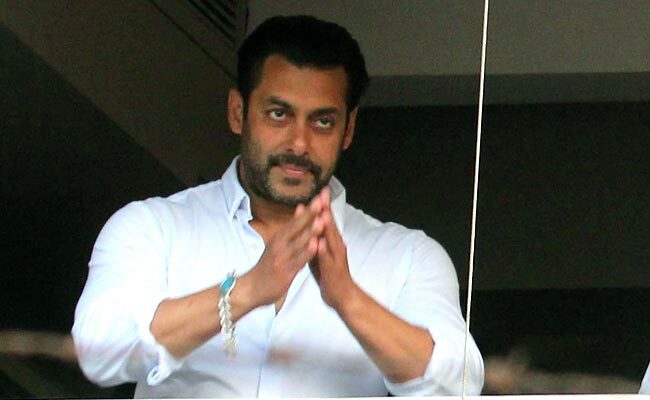 “The film was leaked by the Dilip Kumar which is the copy of the given sensor board film and it was uploaded on the Torrent.com site with the username “robby007,” and it’s information are given by the Mumbai cyber crime police. when Mumbai police are going for the investigation, then it was founded that website allmovies.com which was the transferring to link of the Udta Punjab film for the torrent website. after the case filings Mumbai police creating a team and pass for the Delhi and track that person who’s uploading the film and finally Dilip Kumar was founded. He was picked to the cyber police station. where also a problem with CBFC board , when the producer is compliant for the leaked film online and then also in a complaint wherein a note in which mention the on the top CBFC included in that leaked film. On the other side , where CBFC chairperson Pahlaj Nihalani was total rejected of the imputation, and saying that there is no step of the CBFC in that leaked online that film. The filmmaker will get so much difficulty’s for facing to removing the Udta Punjab from the online and now most of the leaked online film are removed.